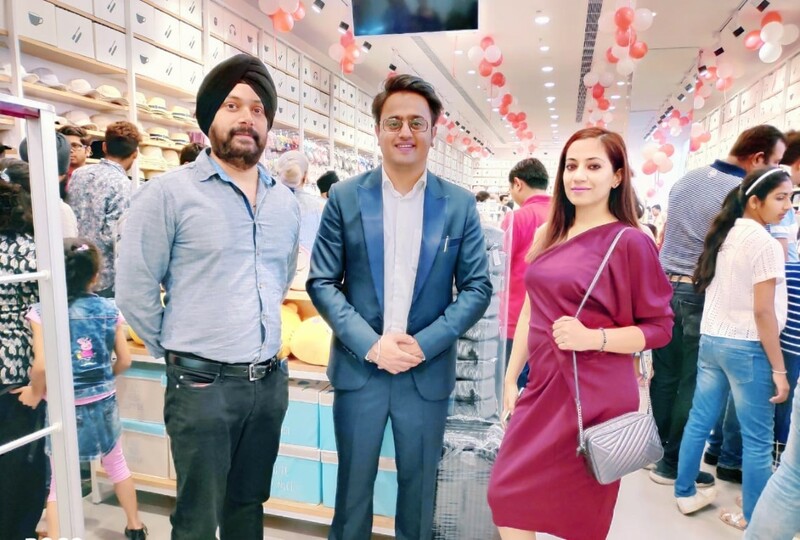 XIMI Vogue launches state-of-the-art store in Elante Mall, Chandiagrh: XIMIVOGUE, fast fashion Korean designer retail chain launches its 23rd outlet in Elante Mall, Chandigarh. The store is located on the second floor and spread across 2000 sq.ft. 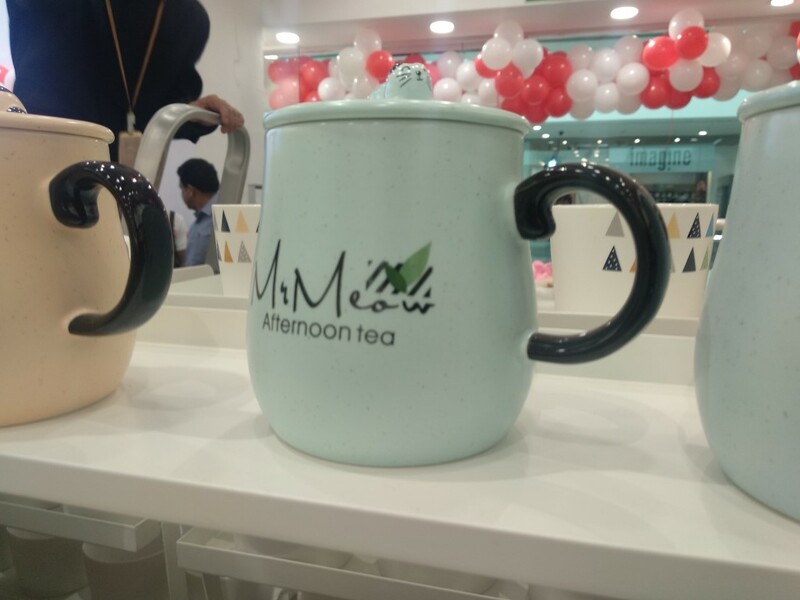 The brand is among one of the fastest growing retail chain in India, they are aiming to add another 32 operational stores in next 70 days. 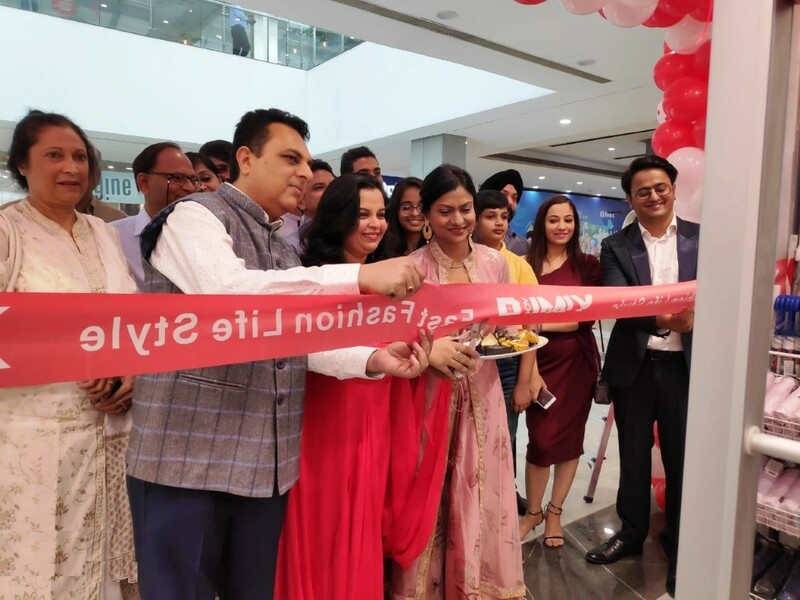 On the launch day, Mr. Shiven Anand – Expansion Head of XIMIVOGUE, said: “The fast fashion daily consumer goods industry in India has been operating since long but in an unorganized manner. 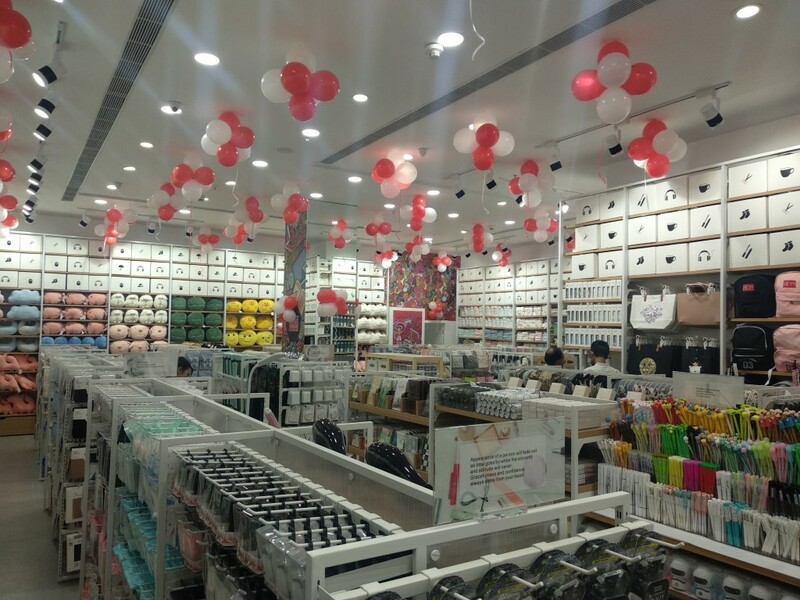 XIMIVOGUE stores offers delightful shopping experience for customers by offering more than 2600 products in categories like Cosmetics, Electronics, Fashion, Household, Plush Dolls, Soft toys, Accessories, Undergarments, Footwear, Gifting, Toiletries and stationary. 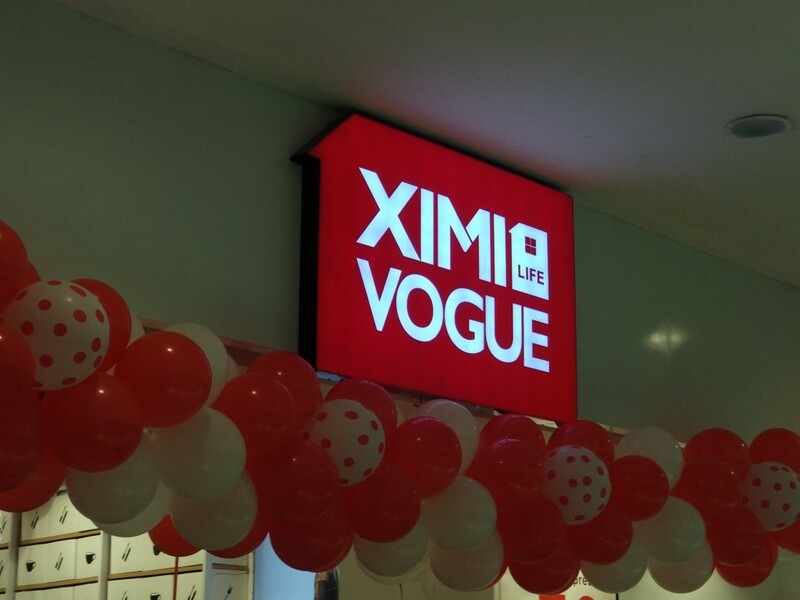 XIMIVOGUE is a one stop shop for all your daily lifestyle needs. We are aiming to open more than 180 retail outlets by August 2020. We are investing heavily in building strong supply chain technology with state-of-the-art regional warehouses across the nation. Established in 2015, XIMI Vogue is a Korea-based designer brand that operates as franchised retail stores for fast fashion products. XIMIVOGUE head office is located at Guangzhou International Finance Center in China. Standing by the philosophy of “simplicity, good quality and green” the brand advocates for a “return to nature”. Through this approach, and by following a relentless pursuit of exceptional customer service, the brand has earned admiration and respect from its customers all across the world from all the age group. XIMIVOGUE products are updated regularly and are priced competitively. Most products fall within the range of USD1.5 to USD10, which has contributed to the brand’s immense growth across 72 regions including Australia, Canada, India, Russia, Singapore, Spain, the UAE and many more. Currently, the brand expands by 80-100 stores each month across the globe. BMW Financial Services steps up investment in India.